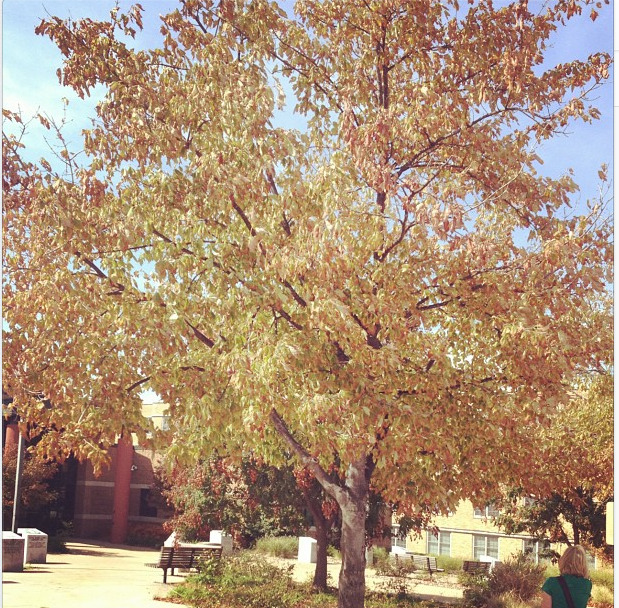 On my way to class I happened to notice that the suffocating humidity is gone, and the trees are actually changing. Enjoy the colors and the beautiful weather! NYFW was a few weeks ago, but the majority of fashion and beauty trends will not take effect for several months. 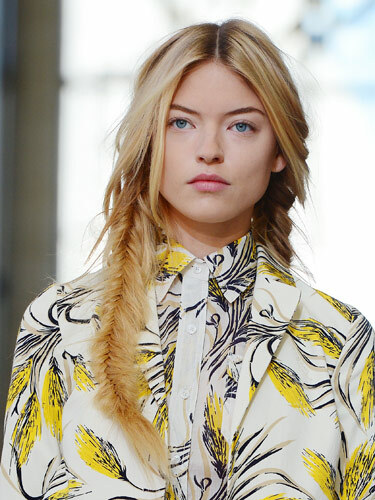 Be ahead of the game, and try these fabulously messy fishtail braids as seen in Tory Burch's NYFW runway hairstyle (pictured above). These are going to be every college girl’s hair go-to for spring, but they can be your complement to fall boots and sweaters now! "The Princess Diaries" actress stunned on the red carpet at the New York City Ballet’s celebration honoring Valentino who designed the costumes for the ballet (and Anne’s dress). Even with knock-out celebs like Sarah Jessica Parker and Iman on the scene, the princess still became the queen of the red carpet. And Anne, the hair and shoes are beyond chic. 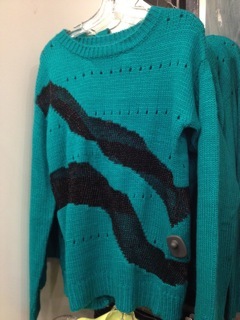 I happened upon a fantastic sweater for only $60 that’s perfect for any fall occasion at Britches Clothing in downtown Columbia (on Ninth Street, just up from the J-School). The traditional shape and edgy detailing make it perfect to pair with black jeans and boots or a skirt and tights. Ready for a challenge, fashionistas? Try pairing the teal color with burgundy for a fashion-forward color match-up. The cast of the movie was all over the media circuit –and my social media sites (not that I am complaining). 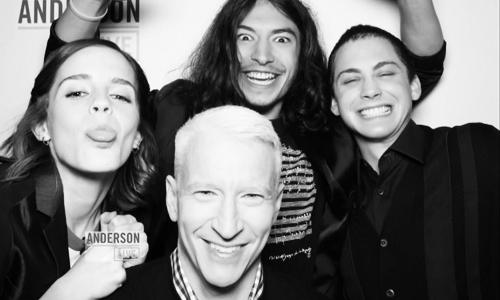 If you are in need of proof of how great this cast actually is, check out this clip of the three of them on Anderson Cooper’s talk show. (And the picture taken that same day pictured above? Too precious.) No word yet if the coming-of-age tale is going to hit theaters in CoMO, but I am willing to travel just about anywhere to see more of these beautiful and talented people. The new-and-improved version of what many would argue is the first and best smartphone was greeted with almost 5 million units sold in the first three days. 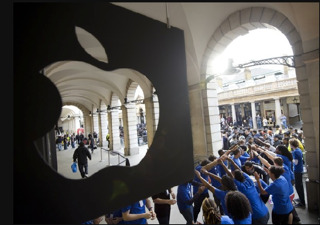 But judging from the amount of Apple products on campus, you already knew this. 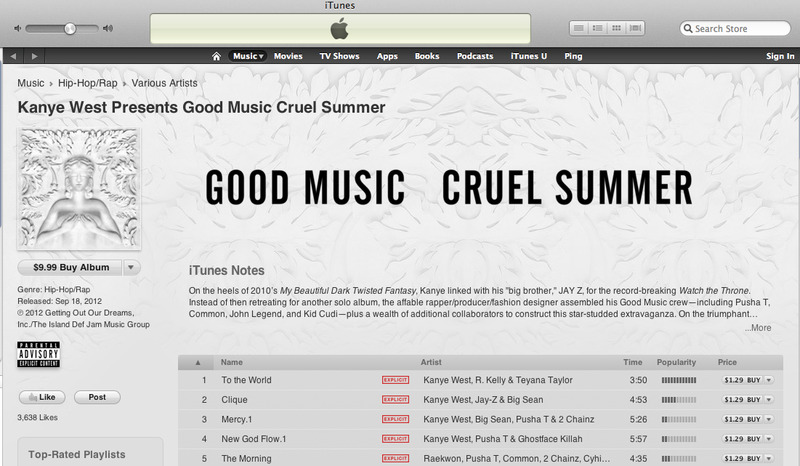 Kanye West dropped a new album. That’s all you need to know. You may have missed last week by being a bit too busy or a bit too stressed over the ‘halfway to mid-term’ exams (seriously, where is the time going?). But it’s never too late to enjoy the perks of being a college student, a.k.a watching Anderson Cooper clips and listening to Kanye in Ellis. You deserve it!